Welcome Home to 1268 Cynthiana! 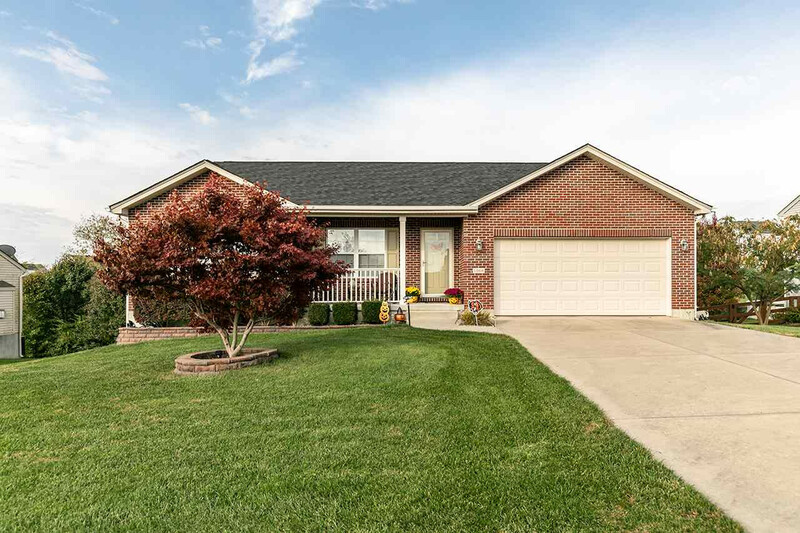 A three bedroom/three full bathroom ranch that has been meticulously cared for and loved, inside & out! This home is spacious, offering: High soaring cathedral ceilings w/recessed lighting, open living space between the living room & kitchen area and a huge finished lower level with walkout. Other special features include: Master bedroom with adjoining bathroom and walk-in closet, all kitchen appliances stay, 1 year home buyers warranty, gas fireplace, wet bar, billiard rm, huge back deck with composite decking, and family rm in the LL. TAKE THE VIRTUAL TOUR!